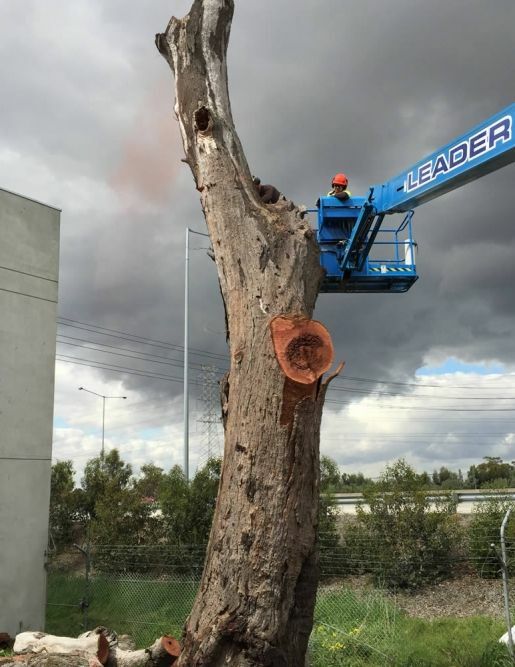 Looking for tree removal, Glen Waverley? Then you’ve come to the right place. With all the necessary equipment on hand, Stumps and Trees can complete any job, no matter how big, dangerous or complicated it may seem. Our specialist equipment allows us to reach tight spots with no damage to your property. 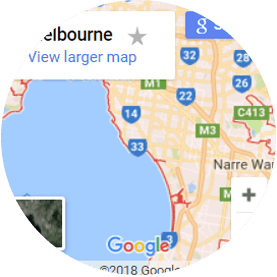 When it comes to tree stump removal, Glen Waverley residents don’t need to look further than our crew, with over 100 years of combined experience. We offer a wide range of services that go beyond tree and stump removal. Our team or arborists are experienced professionals who will be able to trim any tree back while ensuring it continues to thrive. Whether you’ve taken a tree down yourself or we’ve provided you with tree removal, you can also call on us to help remove the green waste. By chipping the wood, it can be reused as tanbark. Find out more about our services by getting in touch. All of these services come with safety at the front of our minds. We always assess the area for any challenges and hazards, before utilising ropes and harnesses to complete the job safely. We offer a high level of customer service, from the moment you call us to the completion of the job. 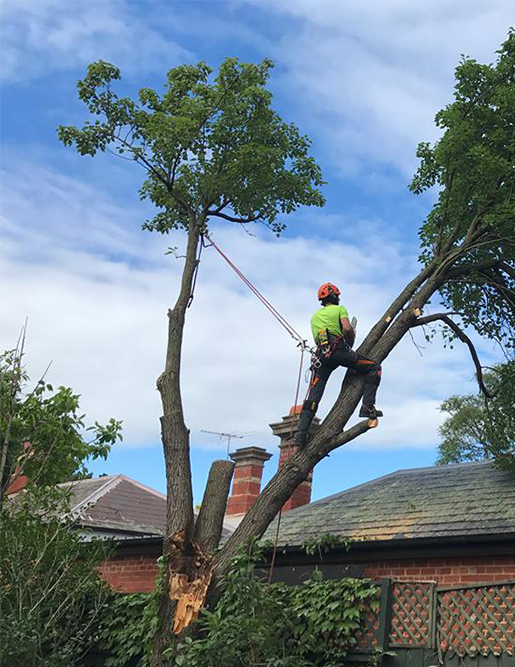 You can call us any time for an emergency call out for a dangerous tree, or book us in early for a time that’s convenient for you. Ready to get started on your tree removal? Give us a call on 0407 860 223 and we’ll get started on any domestic or commercial property. 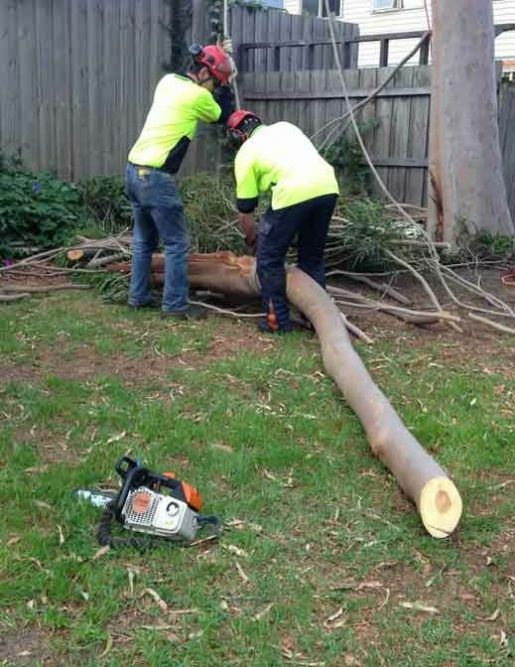 Stumps and Trees offer a comprehensive range of tree and garden services including.